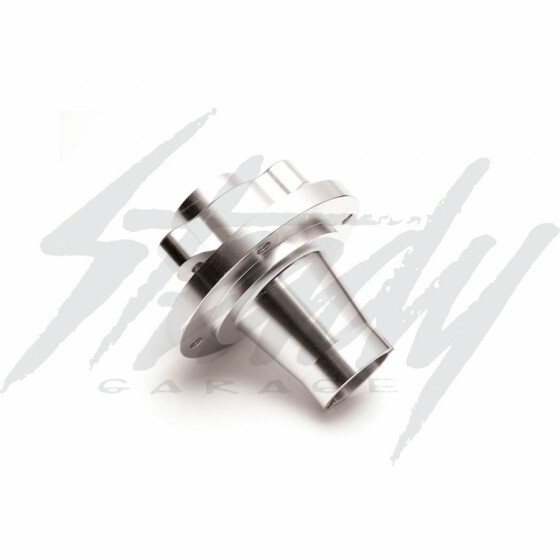 For those who are planning to run a custom front rim on a Honda Ruckus, Honda Metropolitan, or Trail 70's, this is the missing link to your new front set up! 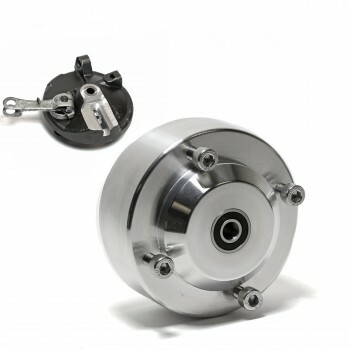 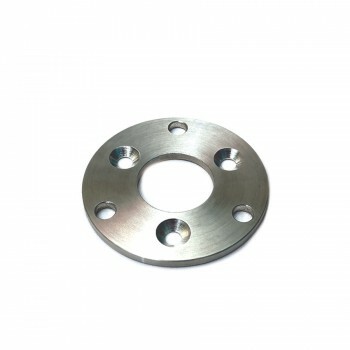 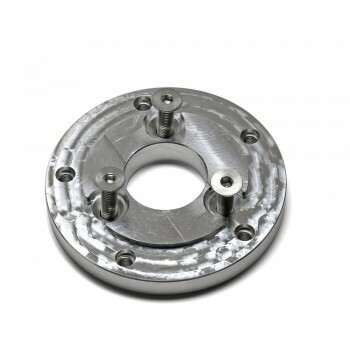 Aluminum Monkey front disc brake hub is great for custom aftermarket front rims and aftermarket front disc brake sets. 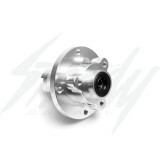 Monkey front hubs could be used for most common aftermarket rims available on the market! 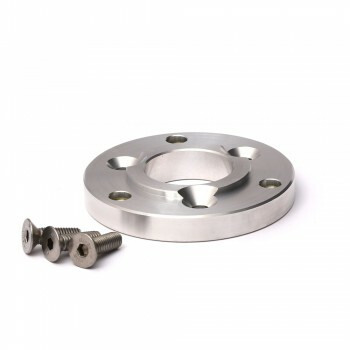 Note: For those who are planning to us this hub on a Honda Ruckus or Honda Metopolitan, a brake rotor adapter plate is needed to run the common 3-hole brake rotors. 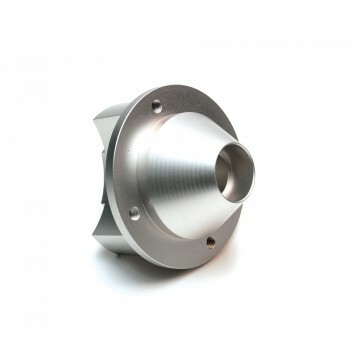 For Honda Metropolitan, please use the Chimera Monkey Front Hub Adapter. Monkey front hubs are a compromise hub, it's no where near the quality that is found from higher end front hubs, such as ATR, Killerscooter, or BTX. 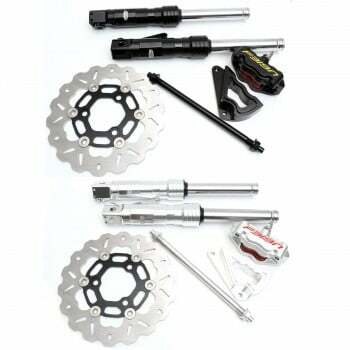 Although Steady Garage try our best to provide top quality parts and products, these are provided to our customer as an alternative parts option that could better fit their budget.